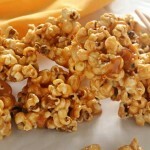 This homemade caramel popcorn is a perfect snack for movie nights. Follow our step by step recipe for a perfect result each time. 1-	Heat oil in a large pan over medium heat. 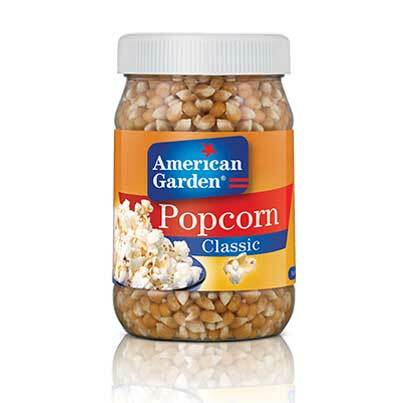 Add popcorn kernels. Cover the pan. 2-	When all the kernels pop, remove from heat. 3-	Melt butter over medium heat. 4-	Add sugar and stir constantly until dissolved. 5-	When the mixture starts boiling, remove from heat. 6-	Add vanilla extract and baking soda and stir again. 7-	Spread popcorn in a lined baking tray. 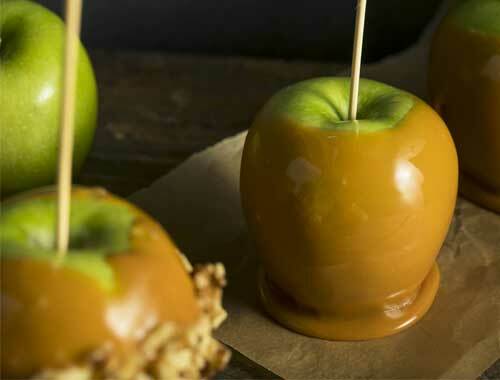 Pour the caramel over the popcorn. 8-	Bake at 1800 for 15 minutes. 9-	Let sit for 10 minutes then serve.